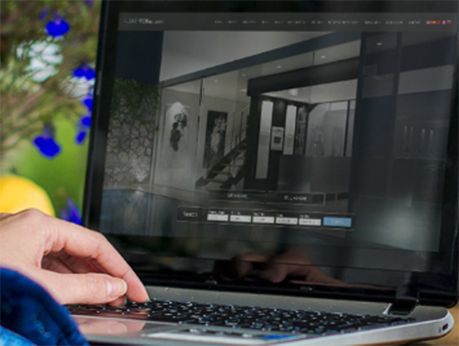 Square 1 Group combines the tailored needs of modern real estate professionals with user-friendly interfaces and visually-appealing website design. 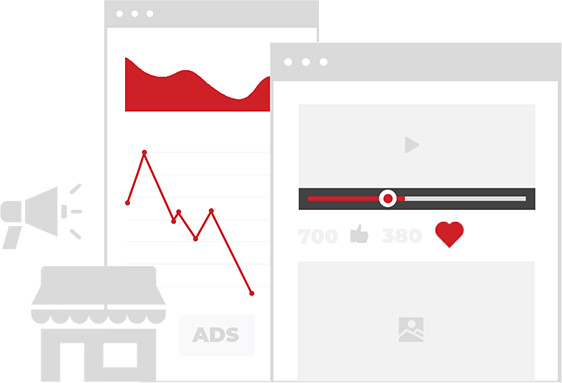 Start converting leads today. Square 1 Group designs custom sites dedicated to real estate agents and brokers. With over a decade of experience working as professional, licensed real estate agents. We’ve been in your shoes before, and understand what’s necessary to scale a real estate business on the digital side. 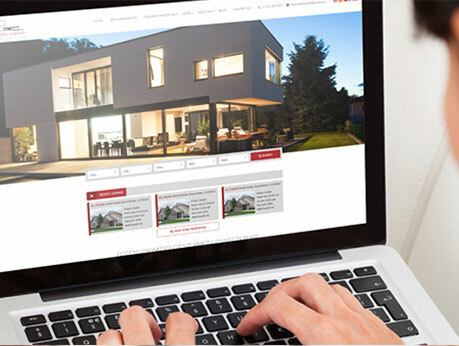 Unlike other agencies, we stay away from the mass-produced template websites to create custom designs that stand out from other real estate professionals. 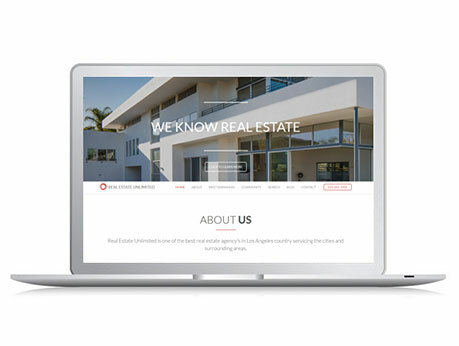 We’ve worked with hundreds of clients to develop websites that align with both their personal brand and the needs of the real estate industry. Through a partnership with the Agent Cloud CRM, you can track your leads and sales pipelines easier than ever. Never lose real estate referrals or clients with a comprehensive customer relationship management system on your side.